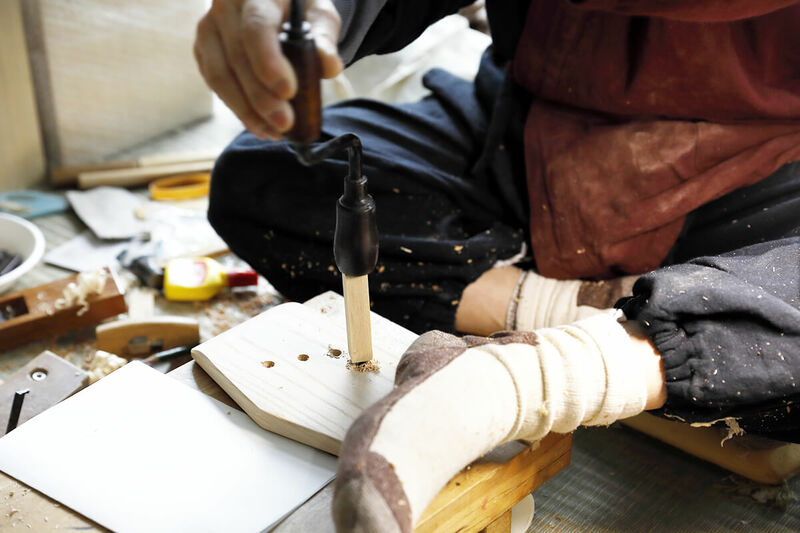 At FUREAIKAN, you can observe the demonstrations of Kyoto traditional crafts (the content of demonstrations changes from one month to another). 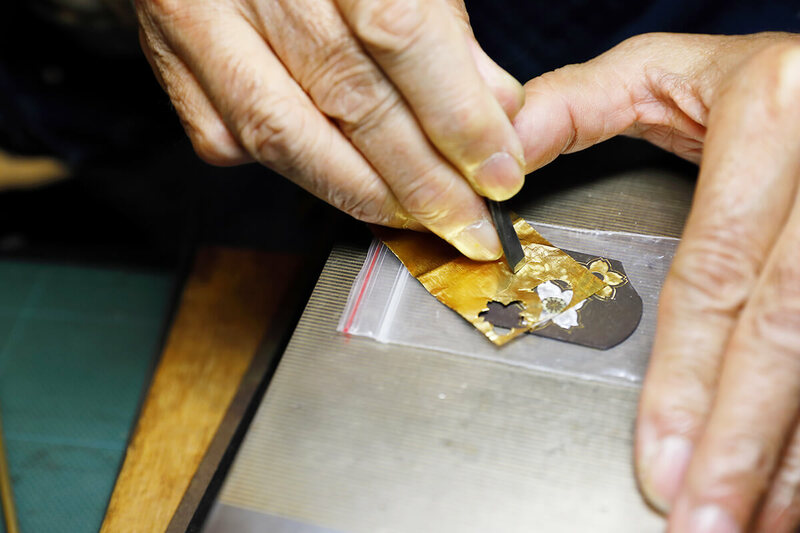 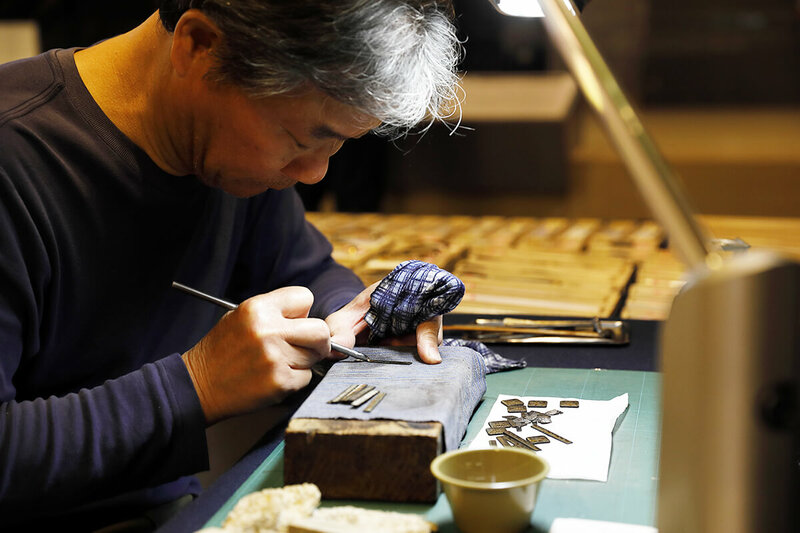 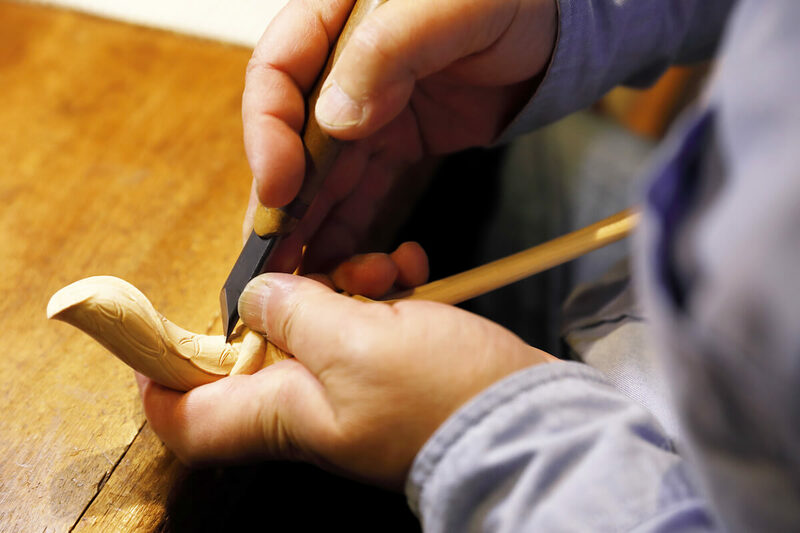 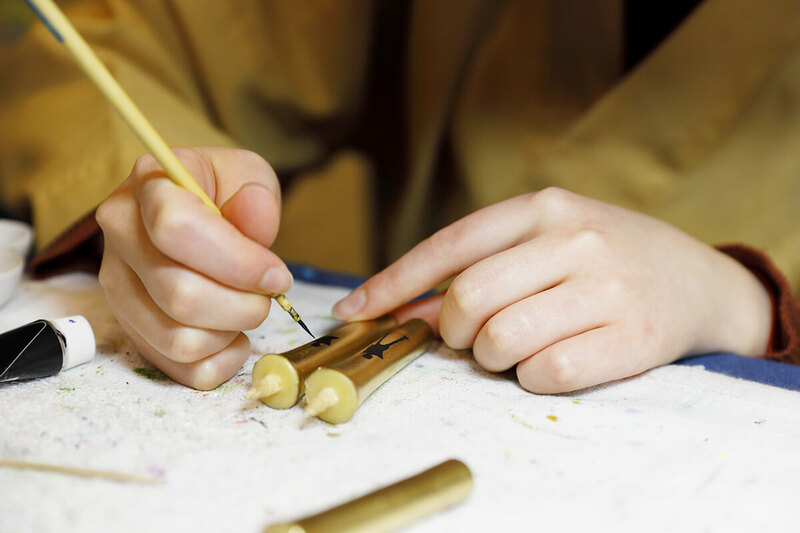 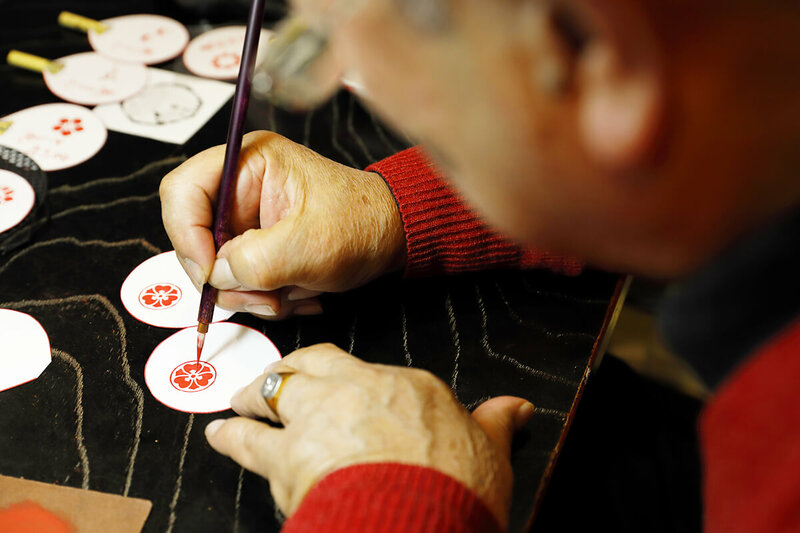 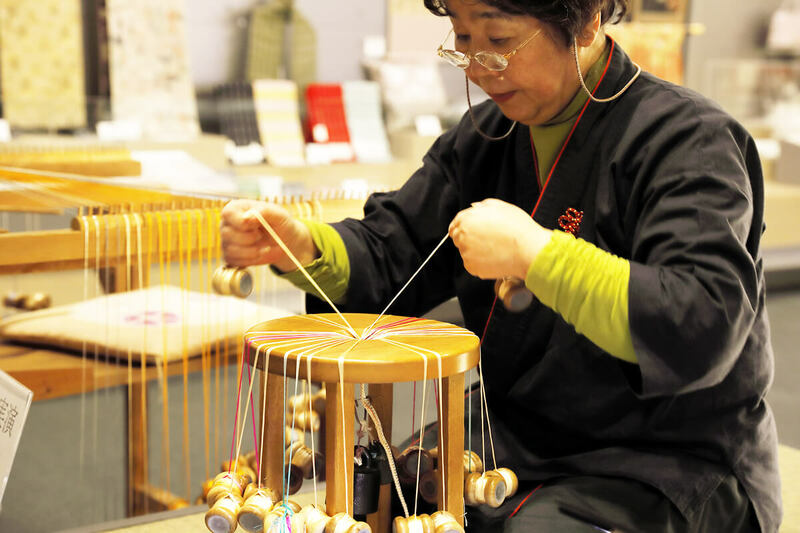 Our museum offers a rare opportunity of getting acquainted with various elaborated techniques of Kyoto crafts. 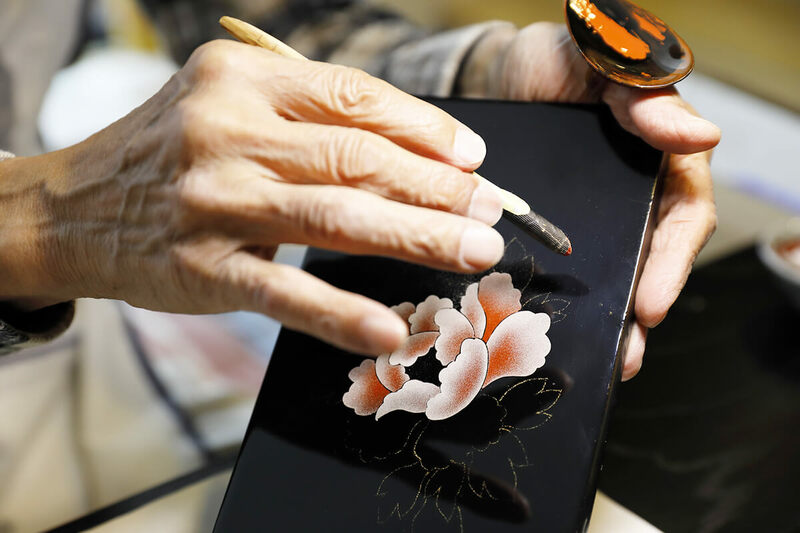 Watch skillful artisans use minutious and time-demanding traditional techniques to create unique craftworks.